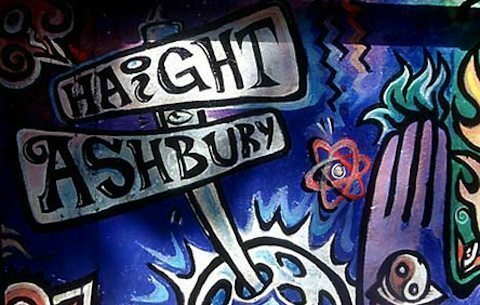 Two years after the summer of love, the summer that saw almost one hundred thousand people converge in the Haight-Ashbury ‘hood of San Francisco, on June 26th 1969, Easy Rider was released in theaters. The film starred Peter Fonda and Dennis Hopper, two groovy bikers search of America (who couldn’t find it anywhere). The duo tried to take up shelter at a motel, but at the sound of motorcycles the vacancy light was shut off. Bikers weren’t welcome here. Nearly fifty years after Easy Rider and the Summer of Love, I found myself on a plane, headed from YYZ to SFO. Toronto, Ontario, to San Francisco, California. It was my turn to go for a taste of motorcycle riding, sunshine, and purple smoke. This would be a short trip. Only about 48 hours. A trip made on a whim at a steal of a deal pricing, complimented by a free motorcycle rental waiting for me in exchange for a review when I returned home. Everything fell into place perfectly. 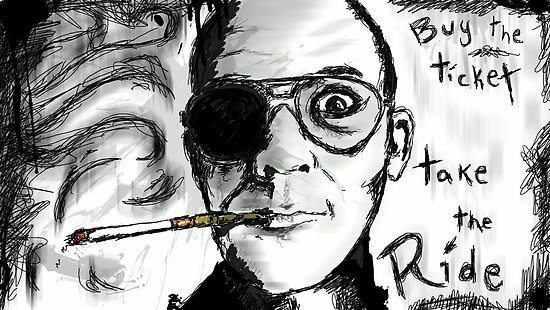 It was all of the motivation I needed to follow the words of Hunter S. Thompson. “Buy the ticket, take the ride.” Whatever California had to offer, I was game. Bring it. The three of us checked in at the Best Western in Fisherman’s Wharf, San Fran. Not quite Haight and Ashbury, but a short motorcycle ride away. My adventures, or rather, misadventures that took place over the next 48 hours in San Francisco will slowly be unveiled over the next few weeks. Next week I’ll share pics and my review of Eagle Rider, a motorcycle rental service which lent me a 2013 Harley-Davidson Fat Boy for the day. For now I’m going to share some info that I learned from Best Western. 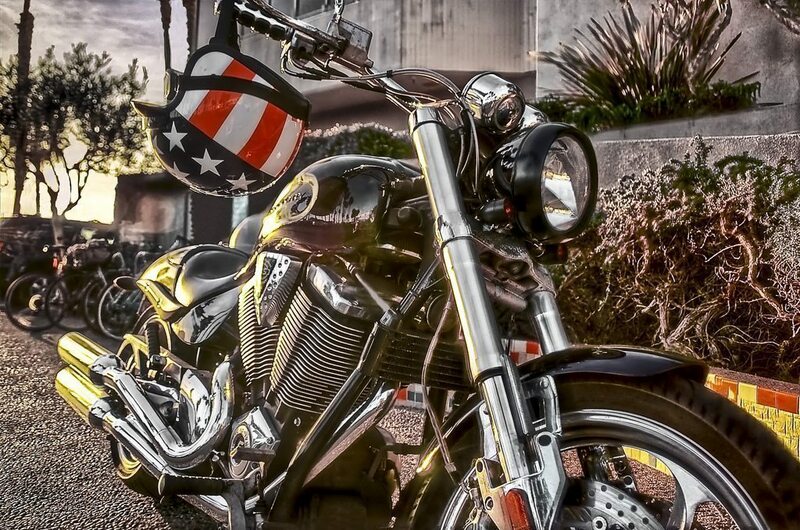 Best Western has a Ride Rewards Program designed specifically for motorcyclists. This is actually worth getting excited about. The Best Western Ride Rewards Program applies to over 1,200 Best Western hotels in the United States and Canada. These are what Best Western calls their “Rider-Friendly” hotels, meaning they offer extra amenities important to motorcyclists. Most noteworthy are cleaning stations for motorcycles, wipe-down towels, reserved parking spaces, and more. – 10 points for every dollar you spend. You could be eligible for a free night’s stay once you’ve spent as little as $800 depending on where you’re booking. – Bottled water for riders upon arrival. – Free upgrade to Gold Elite status, allowing you to earn an additional 10% in bonus points. And if you’re really digging the fancy stuff, there’s more: Those who’ve ever bought a new Harley-Davidson (or know anyone who has) are familiar with HOG, the Harley Owners Group. HOG members are automatically upgraded to Platinum status. Platinum status gets you everything Gold Elite status does, but you make 15% in bonus points instead of 10% and you’re guaranteed to get the best available room. You even get a free welcome snack. Apparently it pays to buy American. Who’d’a’thunk’it? The Rider Rewards Program isn’t anything new. We’re just throwing a lot of numbers at you to try to distract you from the fact that it’s been around since 2006 and we’ve never mentioned it to you before. Sorry, folks! What’s new(er) is the partnership with Harley-Davidson and other developments like Best Western’s travel blog, You Must Be Trippin’. 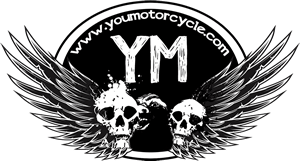 The blog features anecdotes, ride ideas, tips, and more from Jason Fogelson, another one of those rambling motorcyclist types like yours truly. Stay tuned for more from my San Francisco romp, but while you wait check out the BWRider.com website and motorcycle trip planner, the You Must Be Trippin’ travel blog, or just the Best Western itself on Instagram, Twitter, or Facebook. Full disclosure: I will be receiving compensation for this post, something I rarely ever (basically never) do… but I like the idea of businesses supporting motorcycling and motorcycle travel, and I’m sure you all do too, so I don’t think anyone will mind. Hey man, I stand by what I said, anyone who goes out of their way to proactively welcome motorcyclists is on the “good guys” team in my books!